NB To be sung in an old sea-shanty sort of way. Eat that pasty right up! And what shall I do with it? And I don’t fancy my chances. 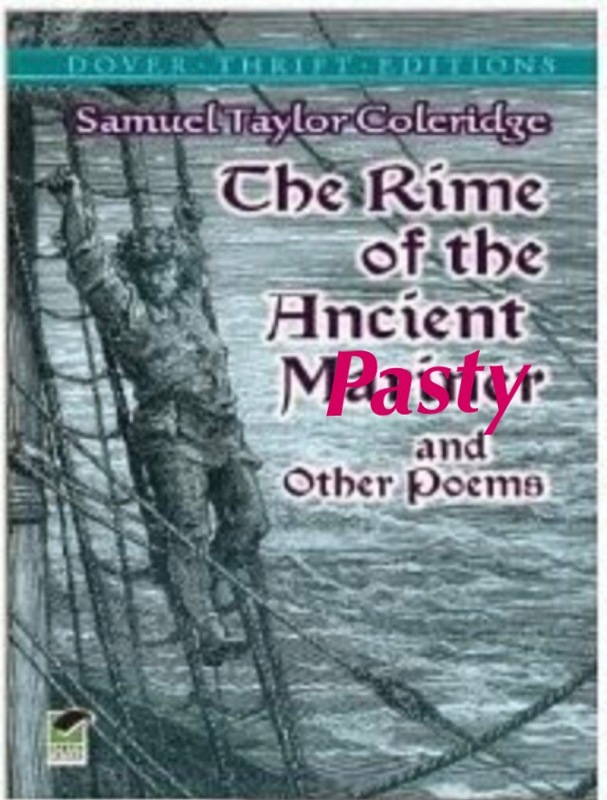 This entry was posted in Poetry and tagged #Pasty, #Seagull, Cornwall. Bookmark the permalink.